The study of neurons which is the functional unit of brain concerns with the brain’s normal functioning, neural disorders, diagnosis and treatment which includes every aspects about the condition of disease. This area of interest deals with the spine, the nervous system including its covering, blood vessels, afferent and efferent tissues. According to the UN report – Up to 1 billion people, nearly one in six of the world’s population suffer from neurological disorders, from Alzheimer and Parkinson disease, strokes, multiple sclerosis and epilepsy to migraine, brain injuries and neuroinfections, with some 6.8 people dying of the maladies each year. Though there are 600 known neurological disorders which affect our nervous system and our muscular system severely but still for most of the diseases treatment options are very limited and research is going on. The nervous system consists of two main divisions namely central nervous system (CNS) and peripheral nervous system (PNS). The CNS includes the brain and spine functions whereas the PNS includes the somatic, autonomic and enteric functions and its disorders. A major portion of neurological diseases depends on improper functioning of these nervous systems. The disorders have diverse clinical characteristics and aetiologies that lead the pathway for different remedies in the form of neurosurgery and neuropharmaceutics. Neurologists and Neuropathologistsbasic scientists will bring the conclusion or discuss about the recent research work processing on for the betterment of the life of many maladies of neurological disorders. A very interesting and notable issue that is most commonly seen among the infirmity. The loss of the ability to execute or carry out learned purposeful movements. It concerns with the neurological basis of behavior, memory and cognition which mainly occurs as the aftermath of the neurological damage, disease and treatment thereof. The recent research of the behavioral neurology comes together with the Neuropsychiatry and Neuropsychology. These results in many communicational disorders and other mental disorders that can be rehabilitated or treated to a certain extent by exercises and advanced therapies. A new approach can be made therefore for the people who suffer from these types of mental disorders. The study of abnormal growth of the cancerous cells as neoplasms in brain and spinal cord is defined as Neuro oncology. It encompasses of basic, applied and clinical investigations that relate to the cancer and the nervous system. This results in the most life-threatening diseases like benign and malignant tumors namely gliomas in the brain stem and pons where astrocytoma is the worst. Untreated people may survive only a few months but with recent radiation techniques, chemotherapy their survival rate gets extent as there are also many other methods such as corticosteroids and Neurosurgical interventions. Increase in technology and our understanding of the nervous system has led to the development of medical procedures in critical care unit. This can be done in various aspects such as surgical sensitivity and post-surgical complications. With an ever increasing average life expectancy, this meeting will offer an opportunity to gain insights on various clinical trials in the critical care unit. An expanding field of Neuroscience which mainly works to regain the lost ability and to recover patients from various nervous system disorders. This in turn also minimizes the loss by finding functional alternative solutions. It includes several necessitate extensive rehabilitation therapies and exercises for stroke patients. 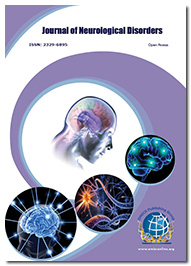 A global neurorehabilitation systems market is expected to grow at a healthy CAGR during the years 2013 to 2018. It is admirable to discuss about the understanding of the nervous system which has led to the development of drugs and many novel medications. These are broadly classified into molecular and behavioral systems that are ahead of our imagination that has continued to rise with an increase in drug specificity and sensitivity. Many novel approaches are made for the treatment of neural disorders, synaptic spasticity, drug delivery in cell signalling system and the latest neuropharmacological therapy and drug development in the specific area. 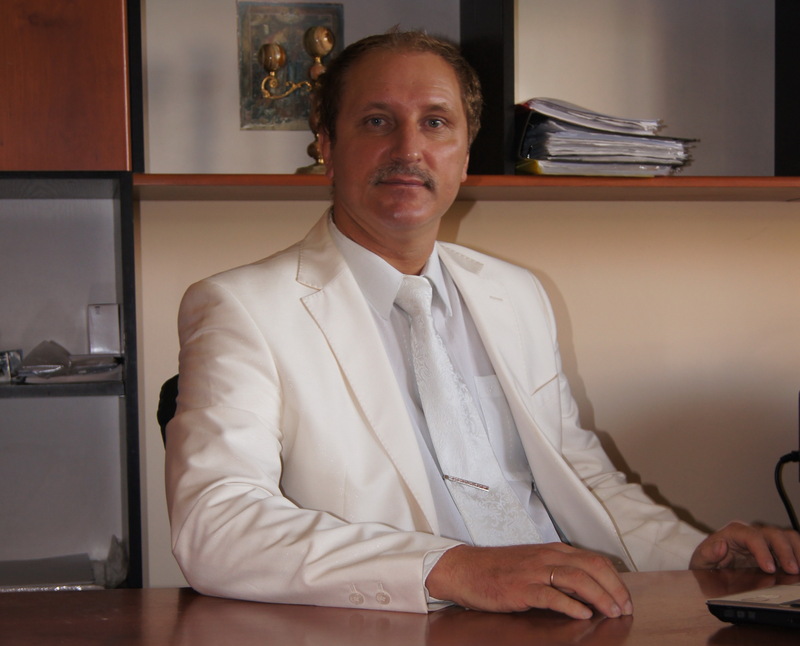 This area is for the expertise and frontiers that excel in the field of neurology. 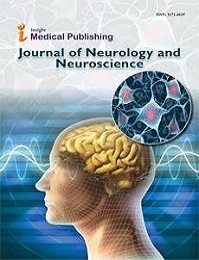 Much anonymous advancement for the betterment of life in neurological field is to be discussed in this conference. Sharing the knowledge about the latest information’s in the perspective field of neurology as scientists are using their research with neurology to provide cutting edge improvements to therapies for patients with nervous system issues. Euro Neurology 2018 participants include Professors, Researchers, Physicians, Business Delegates, Scientists, students all over the world. The goal of the Neurophysiology Meeting is to provide you with a rare opportunity to build on what you already know in the research and development of new therapies and techniques and accelerate efforts to enhance health and well-being. Brain diseases represent 35% of the overall disease burden and cost European society nearly euro 400 billion every year. The European pharmaceutical industry spent around €3.3 billion on brain research every year, relating to 79% of the aggregate funding for brain research in Europe. Research on neurodegenerative disorders, a subset of neurological disorders, was upheld with EUR 401 million, with priority on Alzheimer's and Parkinson's disease. Research on neuropsychiatric disorders, like depression or schizophrenia has been supported with EUR 283 million. Neurological disorders turn into a developing risk, because of the demographic change and the subsequent increment of elderly populations in Europe. It is assessed that in 2040, 14 million Europeans will be influenced by Alzheimer's illness that will cost about EUR 140 billion in care for every year. Mental health and research on neuropsychiatric disorders were of utmost importance, with more than EUR 280 million contributed since 2007. In Europe, neurological damage represents 40% of individuals who are extremely disabled and who require assistance every day. We truly believe that the Euro Neurology 2018 in Rome will be a highly rewarding international event for everyone and will bring enhancement and neuro industrial development, which will contribute to improving quality of life. Neurological disorders become a growing threat, due to the demographic change and the resulting increase of elderly populations in Europe. It is estimated that in 2040, 14 million Europeans will be affected by Alzheimer’s disease that will cost about EUR 140 billion in care per year. Mental health and research on neuropsychiatric diseases were priorities, with more than EUR 280 million invested since 2007. Brain diseases account for 35% of the overall disease burden and cost European society almost euro 400 billion per year. The European pharmaceutical industry spent approximately €3.3 billion on brain research per year, corresponding to 79% of the total funding for brain research in Europe. Research on neurodegenerative diseases, a subset of neurological diseases, was supported with EUR 401 million, with priority on Alzheimer’s disease and Parkinson’s disease. Research on neuropsychiatric diseases such as depression or schizophrenia has been supported with EUR 283 million. In Europe overall, neurological damage accounts for 40% of people who are severely disabled and who require daily help. 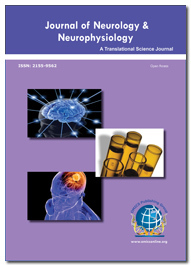 Neurophysiology continues to advance, with the development of new applications such as brainstem mapping, spinal cord mapping, monitoring for position-related nerve injuries, and many others. The Americas is estimated to be the largest market for neurophysiology needles and electrodes owing to the high incidence of brain disorders like Alzheimer's disease in the US. The neurophysiology needles and electrodes market will grow at a modest CAGR of close to 4% by 2020. Few companies involved are Biomed Products, Bionen Medical Devices, Blacrock Microsystems, Cognionics, Dymedix Diagnostics, HydroDot, Jari Electrode Supply, NR Sign, Optima Medical, R&D Medical Electrodes, Technomed Europe and Unimed Electrode Supplies. Neurophysiology Electrodes in Europe market, especially in Germany, UK, France, Italy, Spain and Russia.